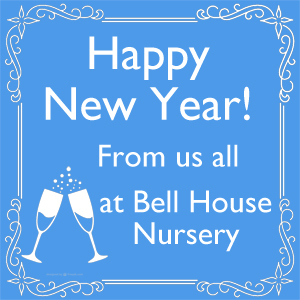 2015 has been a wonderful year for Bell House Nursery. It is the year we celebrated our 3rd year anniversary and we have enjoyed welcoming all our new families, strengthening our relationships with our existing ones and meeting some gorgeous new arrivals along the way too! We would like to take this opportunity to say thank you to all our wonderful parents for the opportunities you give us and the trust you place in us to nurture your little ones. It is the most rewarding job in the world and we thank you for your support and continued communication to ensure we are always performing at our best. Our passion here at Bell House is to provide a safe, caring and inclusive environment where all children are happy, stimulated and relaxed and are able to develop to their absolute full potential and would like to thank our wonderful team of staff here at Bell House who help make our vision a reality. We look forward to continuing our mission in 2016 and to all that this brand new year will bring. Find out more about how to create it here. Details of how to make this fabulous party piece are here. The pre-school production of Whoops-a-Daisy Angel was delightfully received by our parents last week! Held on Thursday and Friday at the Church of St Peter and St Paul in the town centre, the children were incredibly well behaved, followed direction and sang their hearts out with much festive glee (one little individual in particular!) 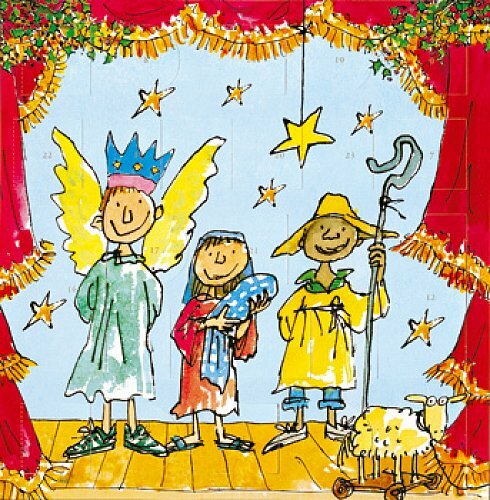 From sensational shepherds and angelic angels to beautiful snowflakes and the 3 fabulous kings, and of course Mary, Joseph and Whoops-a-Daisy Angel himself – all performed their roles wonderfully. A huge well done to Katie for putting on such a lovely, organised and well received production. 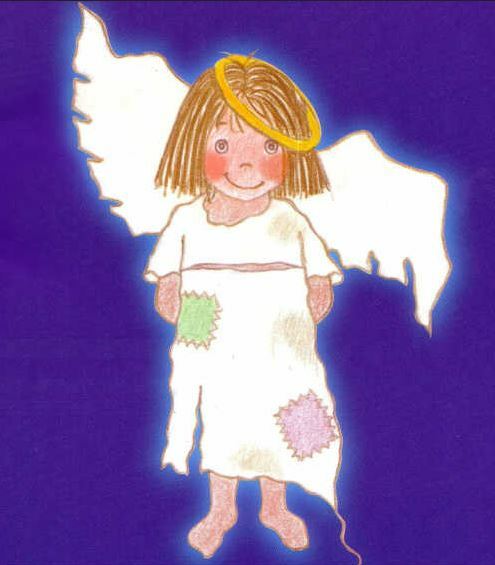 Our superstar pre-schoolers have been practicing hard for their Christmas production of Whoops-a-Daisy Angel and we look forward to seeing our Dragonfly parents on Thursday and Friday for the performances!! Expect much enthusiastic singing, some classic costumes and a hint of chaos (and pretty much the same for the children too!) We now have the increased capacity of the church for both days so please feel free to bring as many family members and friends as you would like! All are welcome and tickets can be bought on the door for 50p each. 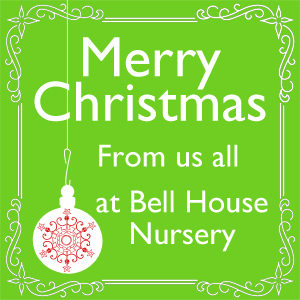 We have been spending some time redeveloping our website to better communicate what Bell House nursery has to offer but to also open up communication channels with our parents. Please take a good look around the site which is now updated with fresh, up to date content, pictures, videos and resources. We endeavour to keep the website completely up to date so you can use it as a valuable resource when looking for information regarding the nursery. We are also re-starting our blog which will be updated throughout each week with news, updates, insight and relevant information (and hopefully a bit of fun too!) to keep you all updated and to hopefully start some dialogue between our Bell House community. On that note, we are also creating a brand new shiny Facebook page, coming in January 2016! Our hope is that this too will become a resource and source of communication for the nursery and all our wonderful parents. Keep an eye on the page as we will be updating it each week with updates, snippets of news, pictures and more.